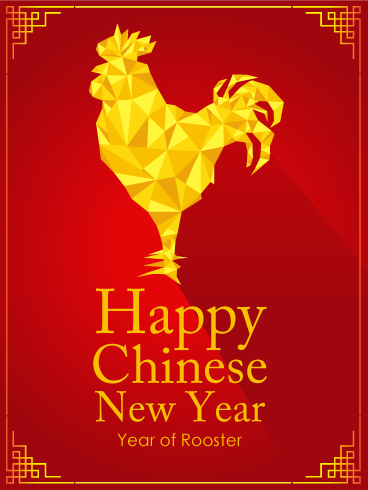 Lunar New Year is an important Chinese festival celebrating a new year on the Chinese calendar. 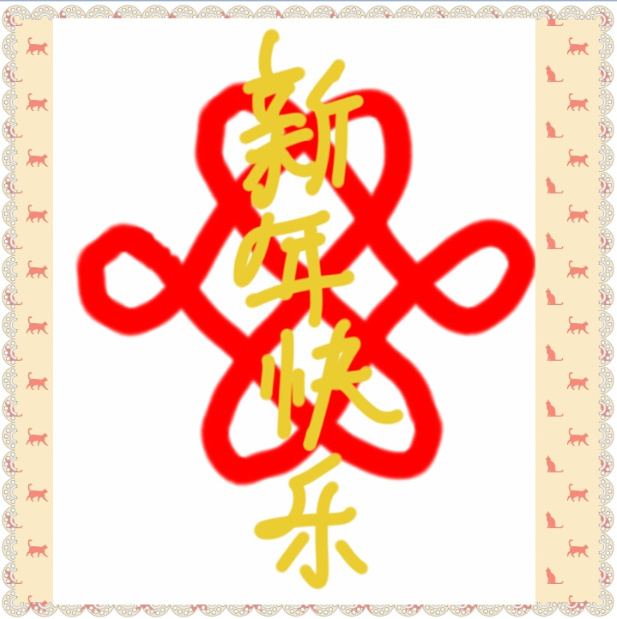 The first day of the New Year typically falls on the new moon, between 21st January and 20th February, and each year is characterised by a different animal from the Chinese zodiac. In 2017, we celebrate the year of the rooster. 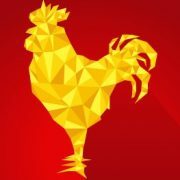 On 11 February 2017, we celebrate Yuan Xiao Jie (元宵节), the last day of the Chinese New Year. During chap goh meh—which when directly translated into Hokkien means “the fifteenth night of Chinese New Year”—families gather for a meal which includes glutinous rice balls (元宵). 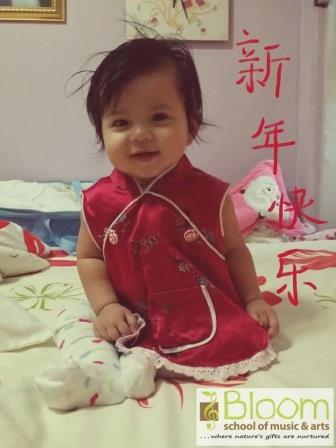 Homes and streets are decorated with bright red lanterns, and you will be able to witness the occasion’s festivities such as cultural performances, lantern displays, lion and dragon dances, and even a Chingay procession. You will also see people flocking to temples for thanksgiving and prayers to the God of Prosperity (财神爷), to endow them with success and wealth for the year ahead. Interestingly, chap goh meh originates from Penang, Malaysia, and not the country we would typically associate Chinese celebrations with. 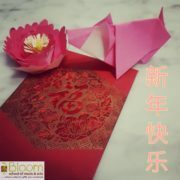 This cultural and traditional Nyonya celebration of chap goh meh is legendarily regarded as the Chinese Valentine’s Day. In the past, women had restricted freedom to roam the streets. Chap goh meh became one of the few occasions when eligible young women were allowed out, accompanied by an entourage of fierce-looking aunts and amahs (servants). The quaint tradition of throwing mandarin oranges into the sea is still alive, and young ladies and spinsters would do so as a gesture of hope to find good partners. Over time, the orange throwing has modernised, to include competitions and even banana tossing by single-and-available men. As you savour your tangyuans (glutinous rice balls) this New Year, let us keep in mind the significance behind this symbolic Chinese dessert: reunion, family, and good ties. 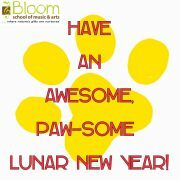 From all of us at Bloom School of Music & Arts, here’s wishing you a very Happy New Year!